Taking a vacation is a breath of fresh air! You’re finally spending days off from work, jetting off to another destination and discovering a whole new world for you. If you’re currently planning your vacation, we have prepared a Thailand travel guide to introduce you to Phuket, one of the famous Asia destinations in the world! 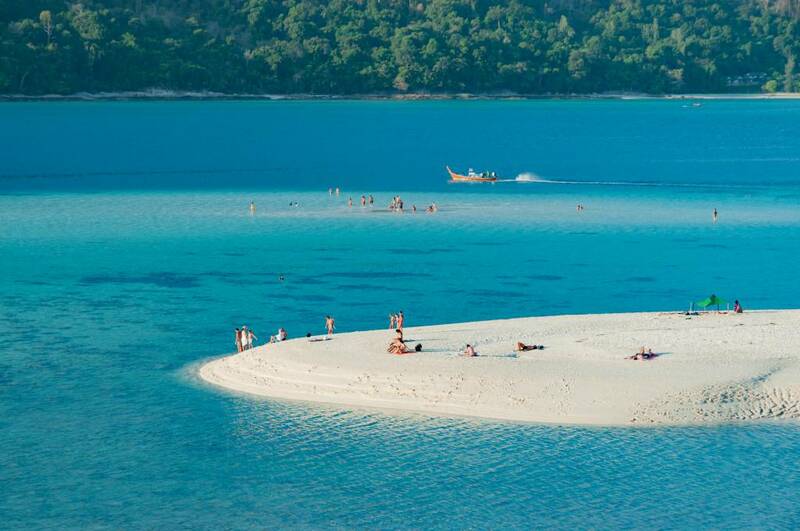 Thailand is known for its spectacular island destinations and Phuket is among the most popular ones! 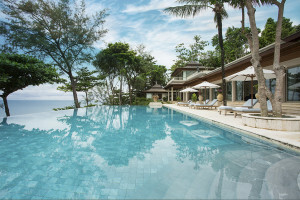 As one of the places to visit in Thailand, Phuket, also known as the Pearl of the Andaman is the country’s largest island that offers something for everyone. So whether you’re a solo backpacker or traveling with friends or family, a Thailand trip to Phuket is beautiful treat you won’t regret! Phuket is an Asia destination with a coastline dotted with palm trees, white sandy beaches and turquoise waters. As a tropical country, the weather in Thailand is characterized by high temperature and humidity all year round. 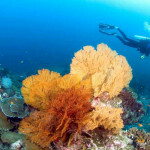 The high season for tourists is between the months of November and February. 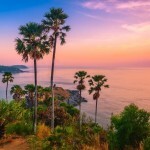 Phuket weather will be hot until May, and starting mid-May until October is the monsoon season. It’s no secret that one of the things to do in Phuket is to bask in the sun, swim in the waters and enjoy the ocean breeze. But aside from these, there are also other activities you can enjoy during your Thailand vacation on the island! 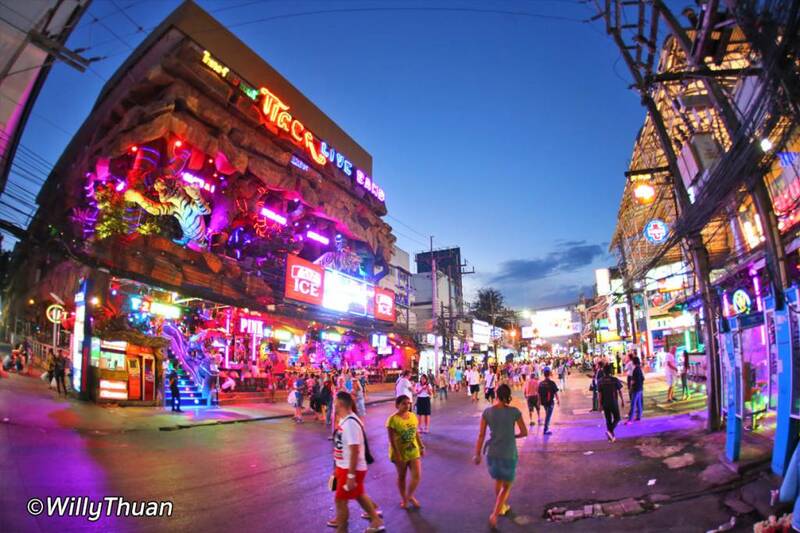 There’s a reason why the Bangla Road Nightlife is a popular one for tourists that visit Patong Beach. If it’s fun you’re after, this is the place you have to go to! The fun starts once the sun sets and the place gets jam-packed with tourists mostly looking to enjoy cheap beer, good music and meet new people. It’s definitely an exciting scene you need to experience when you’re in Phuket. Just keep in mind to bring with you an open mind and a sense of humor when you make your way to Bangla Road. 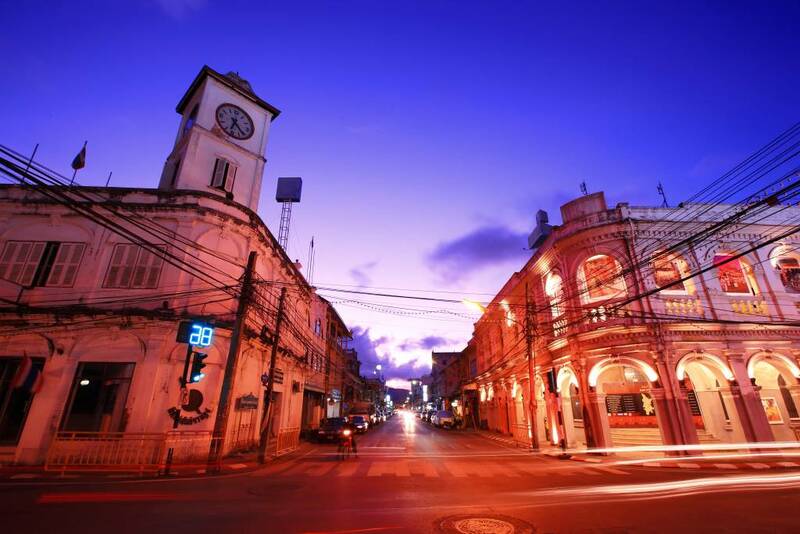 The Old Phuket Town is the provincial capital of Phuket that brings an exciting mix of colonial and Chinese architecture along with historical streets that make up the beautiful town. 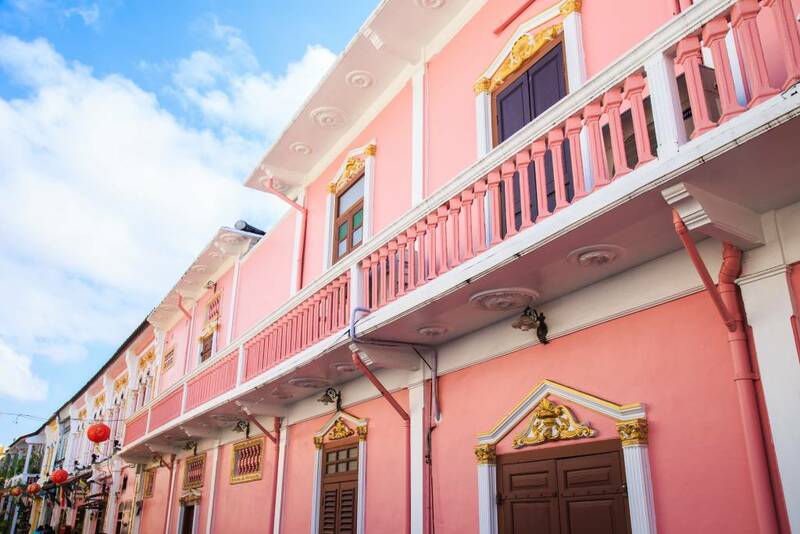 From temples to ornate shop houses, quaint cafes and restaurants, it’s an exciting blend of different Thailand attractions that represent Phuket’s history and culture. It’s also a very photogenic town so make sure you bring your camera with you! 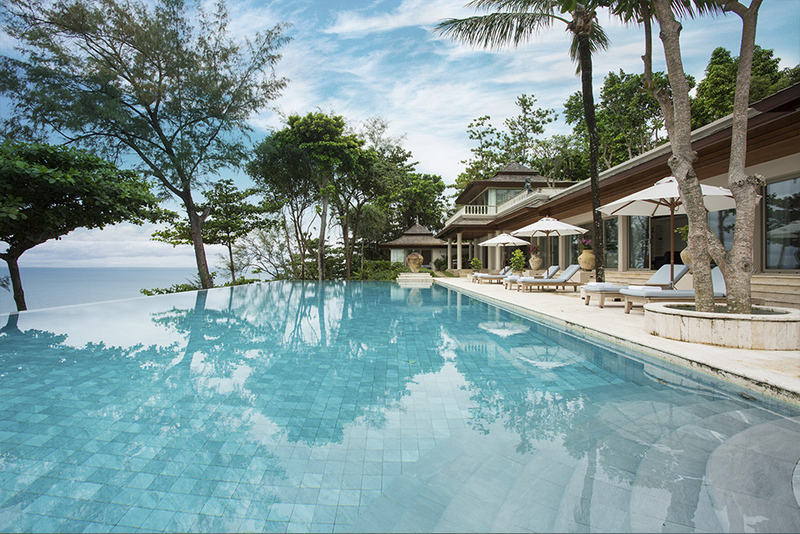 As a stunning Asia destination, it is no surprise that the island of Phuket is a picturesque island anywhere you go. But nothing beats calm sunrise and sunset views that come with the perfect ocean view. 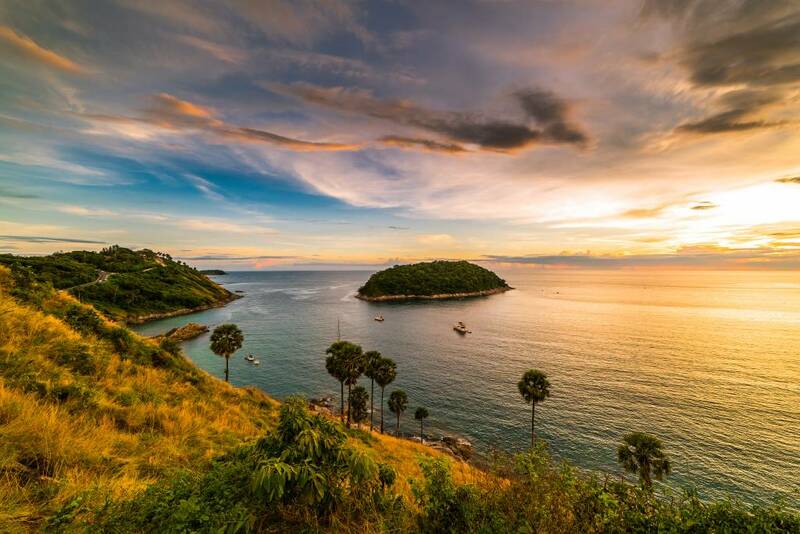 You can choose among Phuket’s Promthep Cape or Three Beaches and take in the glorifying beauty of sunset and sunrise views. Phuket’s Simon Cabaret Show features ladyboys doing spectacular musical show performances – Phuket’s biggest transvestite cabaret show. Enjoy the fun performances and be amazed with the extravagant makeup, costumes, as well as set design. It’s a full on theatrical performances that drive thousands of people from across the globe! 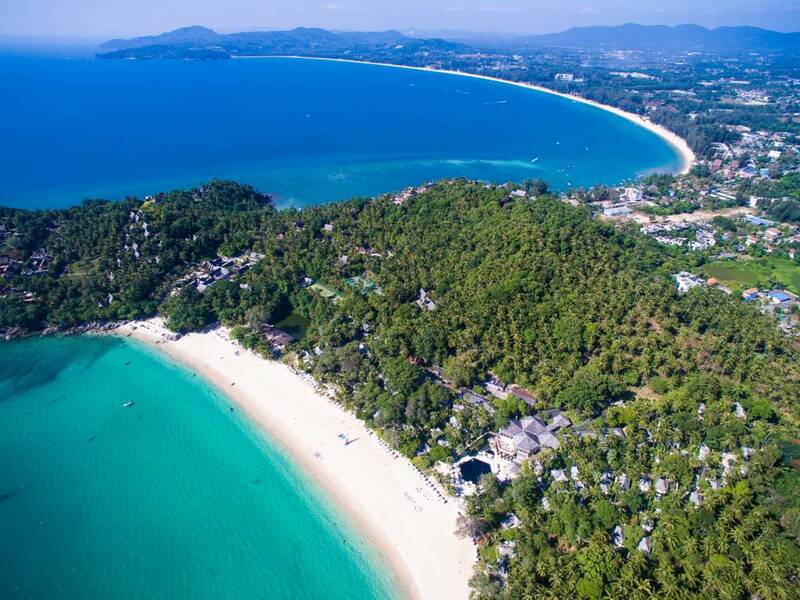 There’s a variety of accommodations all over Phuket, from the best hotels to luxury beach resorts, you’re sure to find your home away from home! 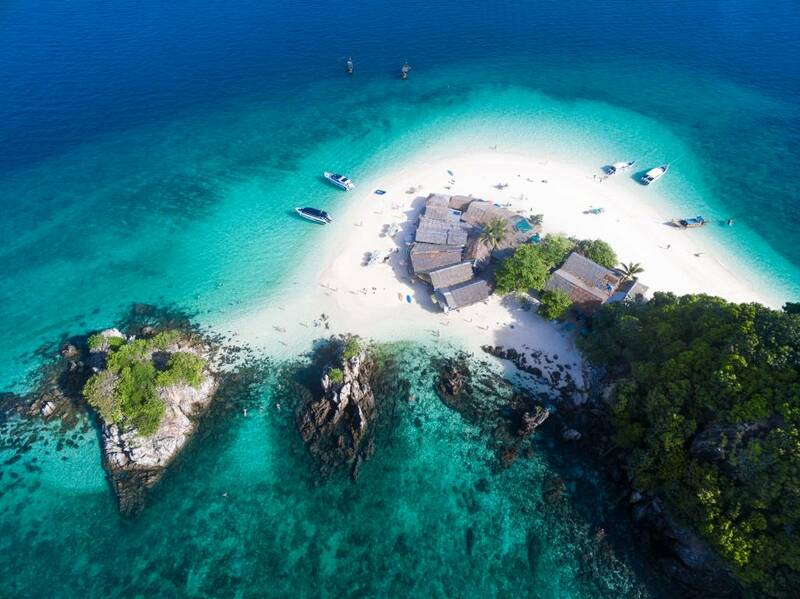 Located at Kata Noi Beach, The Shore at Katathani offers beachside villas set within a peaceful and lush surrounding giving guests the privacy and relaxation they deserve. 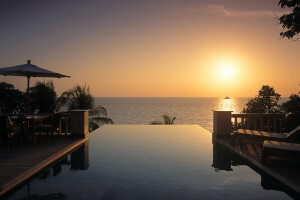 You can choose from the resort’s Seaview Pool Villas, Two-Bedroom Pool Villas and Pool Villas. Each of the villas includes amenities such as WI-FI, air condition, flat-screen satellite TV and an en-suite bathroom. 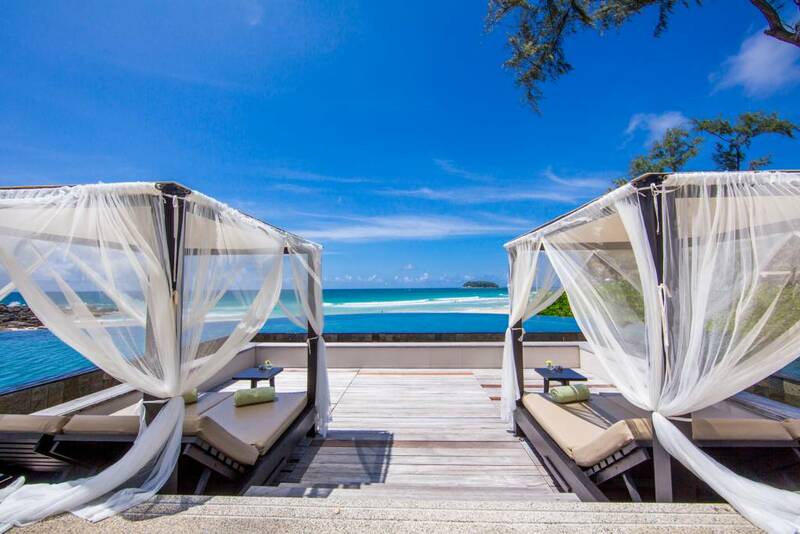 Rest assured that your Thailand vacation will be a relaxing one when you book your stay at Kalima Resort & Spa. 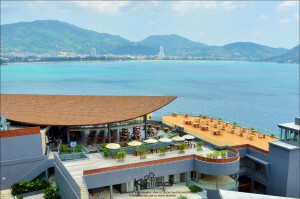 With its location right outside of Patong, this resort offers a stunning 220-degree view of Patong Bay which make for a picturesque scene to wake up to every morning! This hillside luxury resort also includes accommodations with amenities such as free coffee and tea-making facilities, air conditioner, mini bar, en-suite bathrooms and a large satellite TV. 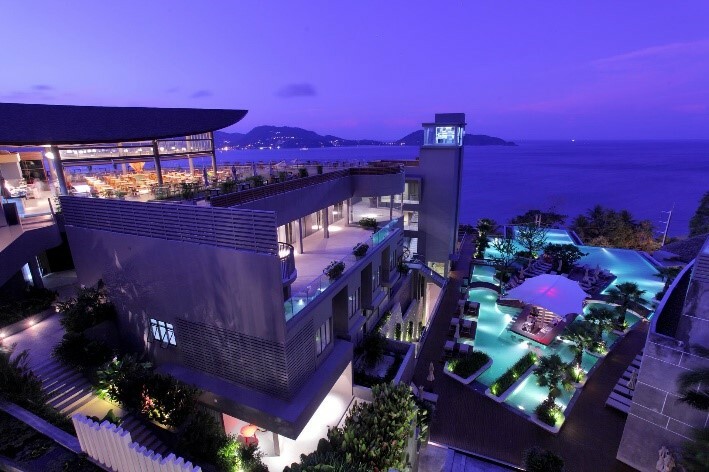 If luxury is in your blood, Trisara Villas & Residences Phuket is a resort that will not disappoint! Set within a 40-acre land that offers fantastic views of the sea, each accommodation and facilities of Trisara is made for luxury. 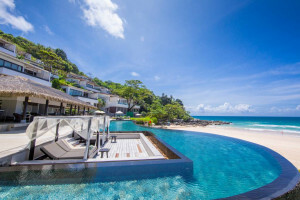 The biggest names in the business and entertainment industry are often seen checked-in in this luxury resort and if you choose to stay here, you’ll understand why. 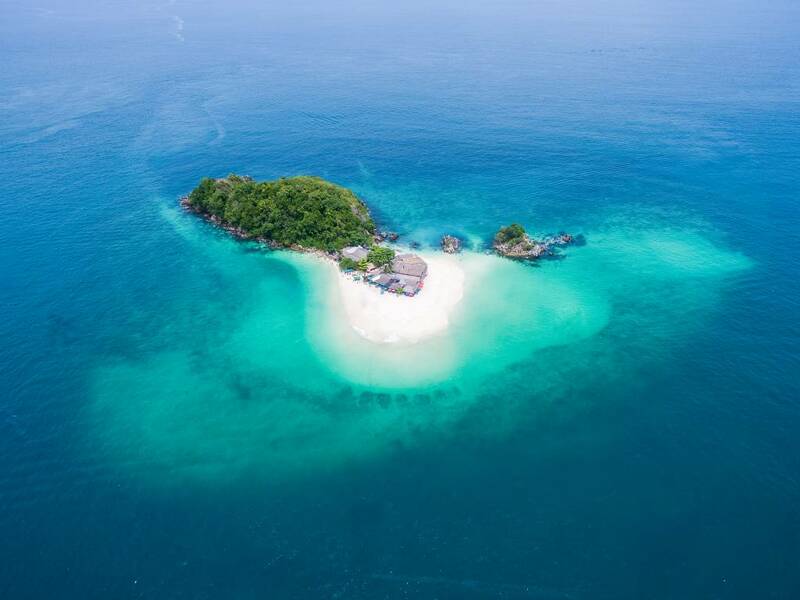 Already decided to spend your Thailand vacation in Phuket?Visit http://www.bangkokair.com/eng/bestfares/view/to:phuket and check out flight booking offers today! You can also visit Bangkok Airways blog for more travel guides and tips on other destinations you can go to.